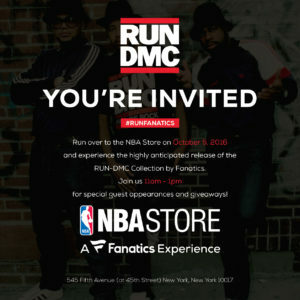 The NBA Store will be unveiling it’s RUN-DMC collection in their New York Flagship Store on October 4th. Special guest appearances (???) 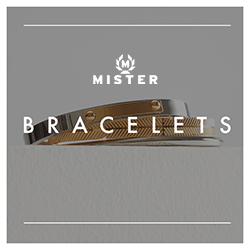 and giveaways are planned so if you’re in the area it might be worth stopping by.